We love highlighting amazing talent, and this group is no different. Their unique style and story is taking listeners by storm, and we hope to see them continue to climb to the top! 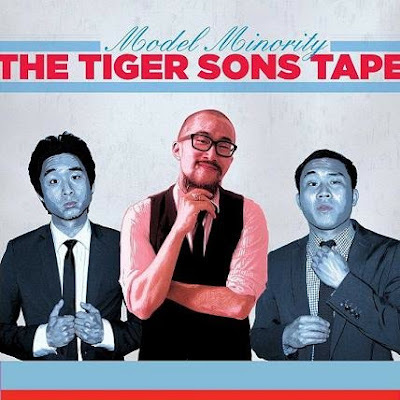 MODEL MINORITY is proud to present THE TIGER SONS Tape, following up on their previous release, THE MODEL MINORITY REPORT.